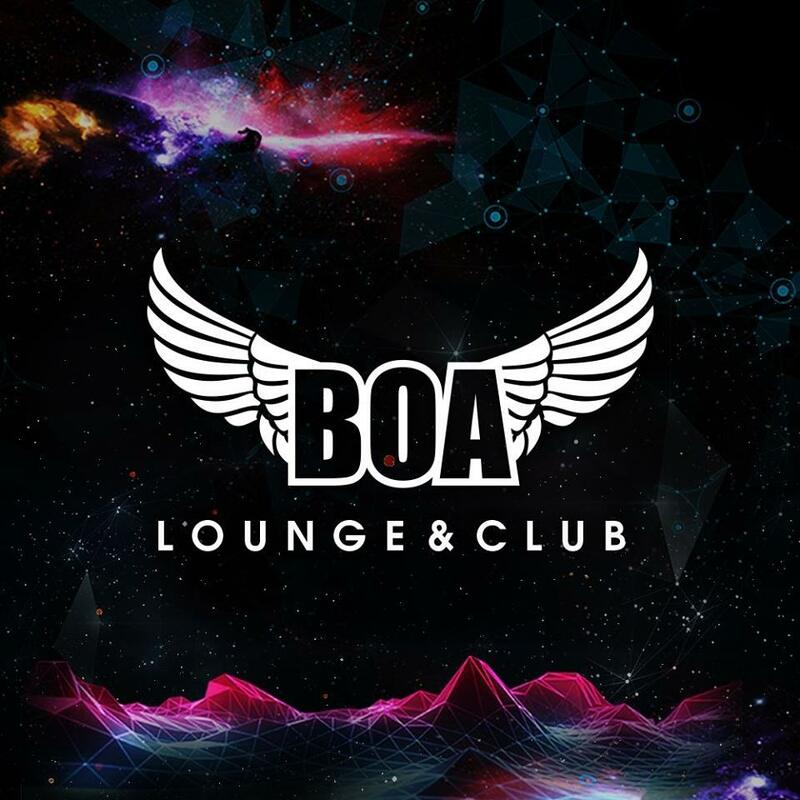 BOA Lounge, Terrace and Club is a spectacular nightlife experience located on Level 33 of the V Dubai, Al Habtoor City. 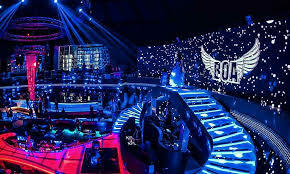 BOA’s lounge and terrace boast dreamlike views across the Dubai Water Canal to the Arabian Gulf. 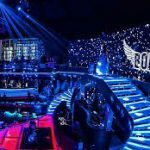 BOA lounge features luxurious interiors, an indoor bar and a lavish terrace with sensational views across the Dubai Water Canal and the Arabian Gulf. 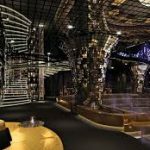 Open 7 nights a week from 8 PM to 3 AM, the lounge offers first-class mixology, shisha and International lounge food. Enjoy the impressive social scene and service, while a live DJ sets the mood. The BOA terrace is climate – controlled to help ease diners into any season. 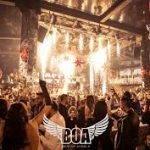 BOA Club is a 1000 capacity, ultra luxurious nightclub, open on every Thursday and Friday from 11 PM. 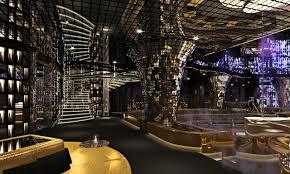 The club offers intense night-life experiences with sophisticated champagne, dance and light shows. 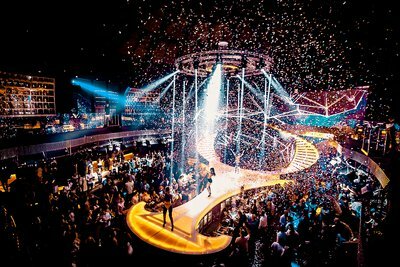 Resident and International DJ guests entertain A-listers from around the globe for an ecstatic beautiful crowd. 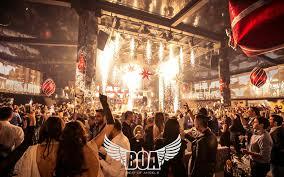 With BOA Club, any weekend transforms into a vibrant celebration of luxury lifestyle. 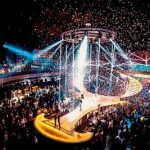 Take your pick from the lively string of parties running all year round.